Varanasi or Banaras is one of the oldest cities of India. This city has found place in the Buddhist scriptures as well the epic of Mahabharata. In Pali language Varanasi was called Banarasi hence it got the name 'Banaras'. Varanasi is also called 'Kashi' or the city of spiritual light. Kashi is the place where Shiva and Parvati stood when the "time started ticking". This ancient city of India is located on holiest river of India--Ganga. This relation is unique and has attracted thousands of pilgrims. between the river Varuna and Assi hence the name Varanasi. been the center of education, religion, art and culture. For every visitor Varanasi has different experiences to offer. the pavilions all are an experience in themselves. in fills the air with mysticism which entrails every person. ghats-- in Varanasi discovery and experience takes to the ultimate bliss. which moulded them in the way they came out to be. Why only the luminaries, Varanasi has excelled in the art of silk weaving. The Banarasi silk sarees and brocades are cherished as collector's items across the world. no impregnable fort no architectural splendour but still the city has an inherent charm of its own. Varanasi has is enough to attract the visitor again and again. times in is a true sense a fascinating area to wander around. 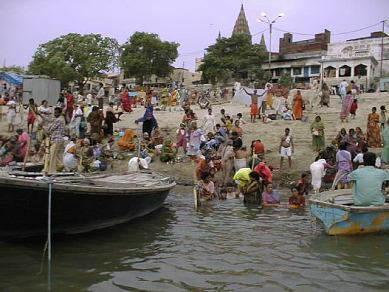 In this ancient city of pilgrimage, the bathing ghats are main attraction. the temples built beside the river bank. Centuries old tradition to offer puja to the rising Sun is still maintained. Temple due the Gold plating done on its 15.5 meter high spire. invasions and was rebuilt in 1776 by Rani Ahilyabai of Indore. church has louvred doors to the sides and hooded ventilation slots beneath the cornice. Built in the 8th century, the Durga temple is one of the most important temples in Varanasi. by many small spires which are built one on top of the other. Vidyapeeth which was built by Babu Shiv Prasad Gupt. citizens could respect Mother India in statue form. The statute is built in marble. has the mountains, plains and oceans in right proportion. Lord Rama. Tulsi Manas Temple was constructed by a philanthropist family in 1964. The King of Nepal had built this temple on Lalita ghat in Nepali style. see this temple which has no comparison with any other temple in India. The workers who carved this temple out were brought from Nepal. the ancestral house in the fort which was built by the former rulers of Kashi. the royalty which was once part of the kingdom. This museum gives an insight into the grandeur which once prevailed in the fort. delicate and intricate carving done on stone. These carvings are worth giving a look. of precious and rare historical artifacts, statues, pictures, paintings and manuscripts. 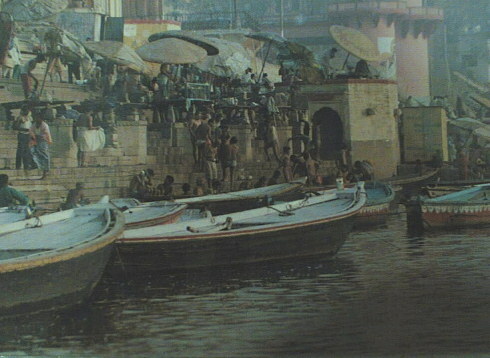 city of Varanasi. Entry in the museum is free but check out the timings. 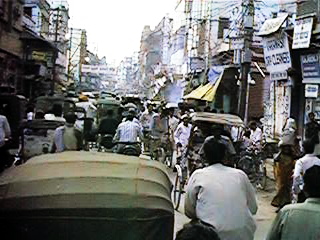 a typical building of the early 19th century in Benaras. This is the largest and oldest university in north India. Engineering, Statistics and Medical to name a few of them. all the modern facilities of medical field is also located in the university campus. 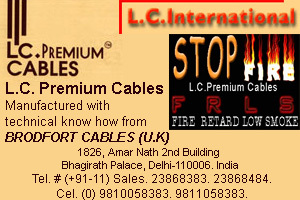 built in Delhi, Mathura, Ujjain and Jaipur observatories. still the instruments give the exact measurements which can match any modern instrument.